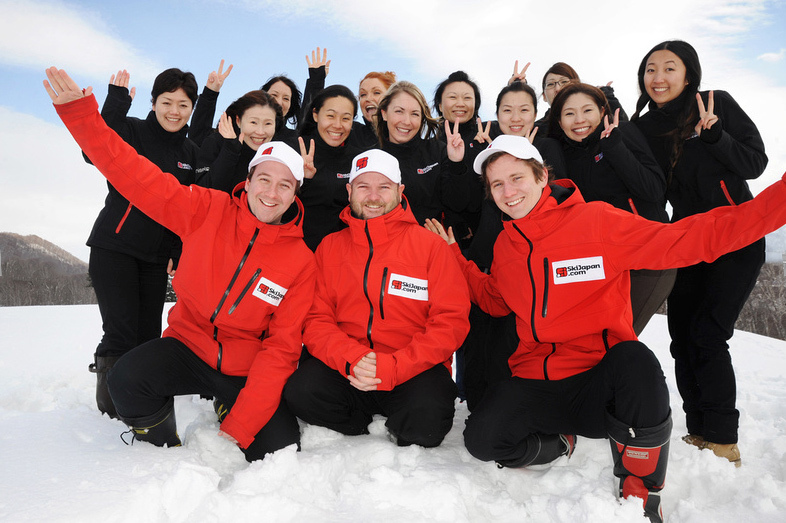 Hokkaido's longest running ski and snowboard tour operator that provides package holidays to Niseko, Rusutsu and Furano and and also Japan's mainland. SkiJapan.com has specialised in Hokkaido’s best ski resorts for the past 16 years and continues to be Hokkaido’s longest serving and largest inbound ski and snowboard tour operator. We can customise a package to suit all your holiday needs when travelling to Niseko, Rusutsu or Furano with packages including accommodation, transfers, rental and lessons.